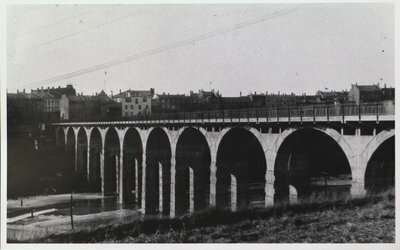 A photograph of the Glenridge Arch Bridge, St. Catharines, Ontario. c1915. From the Leeson Collection.